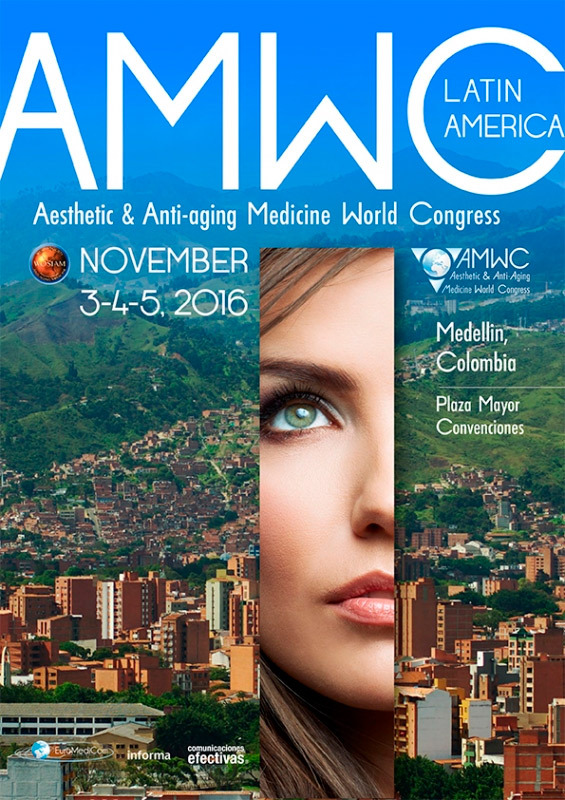 3rd AMWC – Aesthetic & Anti-Aging Medicine World Congress – Latin America, an event that took place from November 3rd to 5th 2016 in the city of Medellin, Colombia. 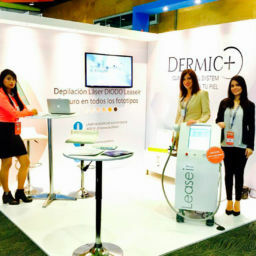 The event is one of the most important in the field of Aesthetic Medicine in Latin America. 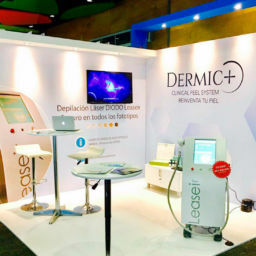 As a multi-disciplinary space where new Technology and latest topics related with Aesthetic Dermatology, Plastic Surgery and Anti- Aging, are introduced in Latin American market.